Why should you use a Licensed Surveyor? 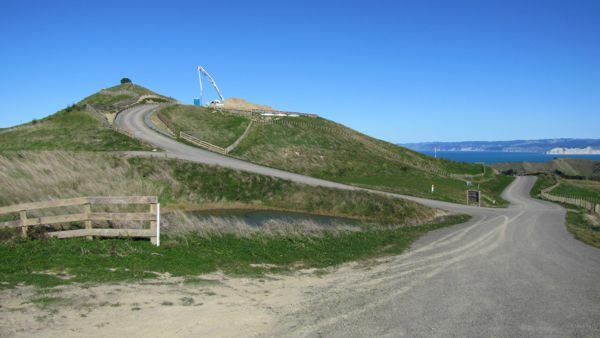 In New Zealand only Licensed Cadastral Surveyors are legally permitted to undertake subdivision of land or the relocation of existing boundaries. 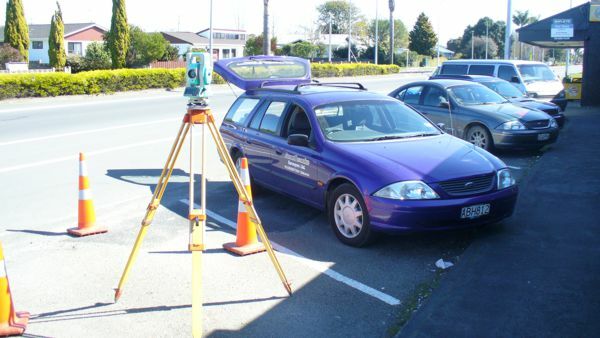 Their years of training make surveyors your true “land professionals”. At Grant & Cooke we can guide you through the entire process of subdivision, managing the project and coordinating the work of other professionals. Grant and Cooke Registered Land Surveyors are private consultants with expertise in surveying, spatial information and project management. Land is our specialty. Let us be your advocate. We have the essential knowledge, experience and networks to deal with all the requirements involved. 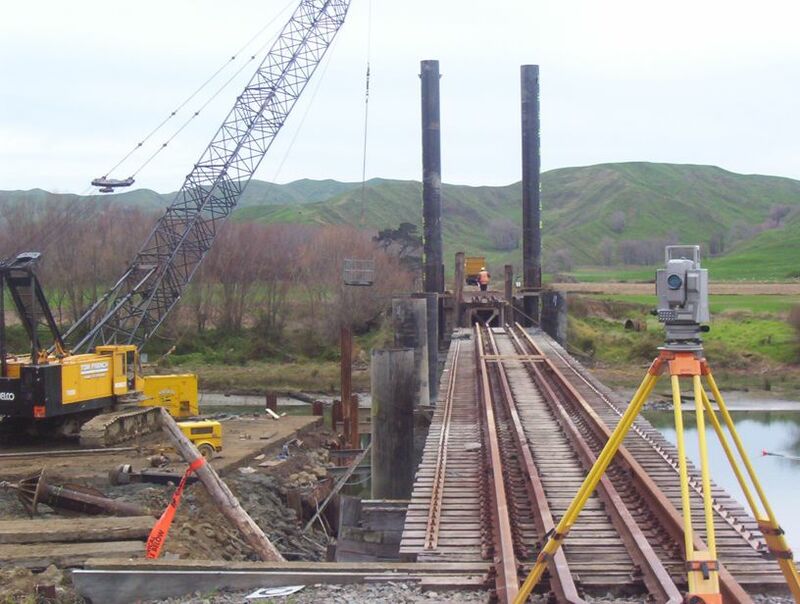 Grant & Cooke Surveyors Ltd has been serving the Eastland region for well over 100 years. 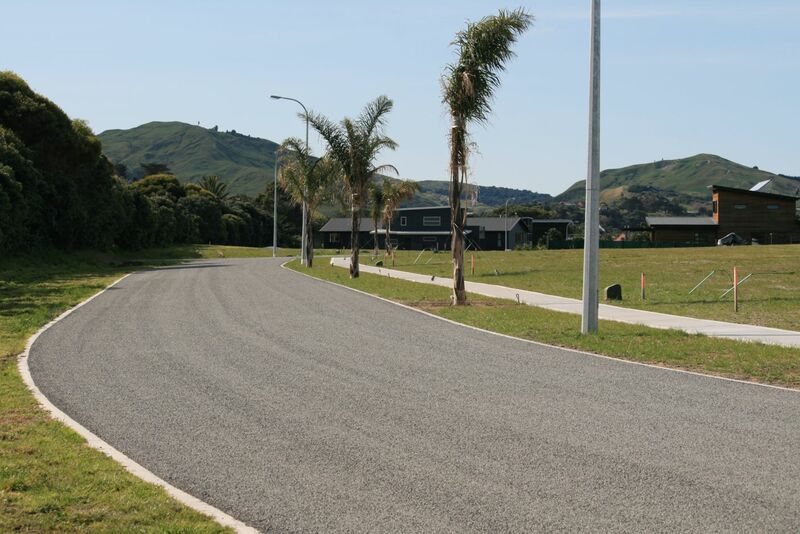 We have been responsible for most of the major land development projects in Gisborne and have been part of the development of Gisborne and the greater region. We have many long term staff members who combine to form a formidable team of expertise and experience. This is something you as a client can benefit from when you deal with us. Whether it be a two lot subdivision, or a major land development project, let us be your advisor and advocate on a wide range of land matters. "Land is our speciality. Let us be your advocate. We have the essential knowledge, experience and networks to deal with all the requirements involved."